Gale's Newest Book takes place in the Piedmont area of Northern Italy. Exciting News! One Candle has been published by Deseret Book. The story of the mission of Lorenzo Snow and his associates to Italy in the 1850's. Taking place in the northern mountains of the Piedmont area of Italy, it is a beautiful story of the Waldensian people who embrace the restored church. 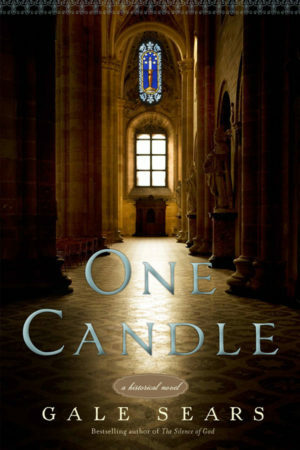 The eBook version of One Candle will be available in both English and Italian. 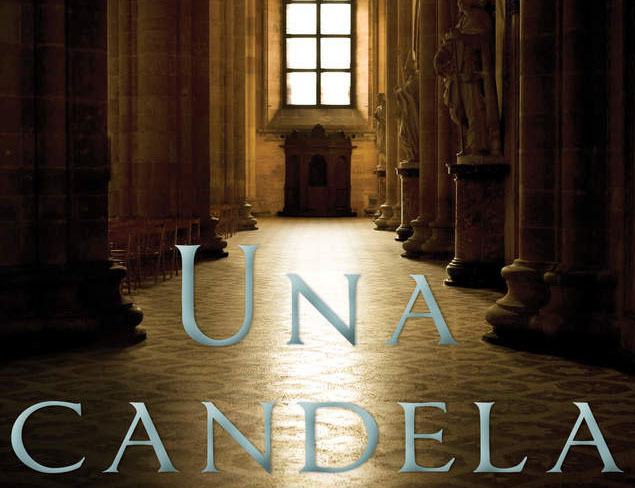 Una Candela is the Italian version of One Candle available as an eBook from Deseret Book or Amazon. 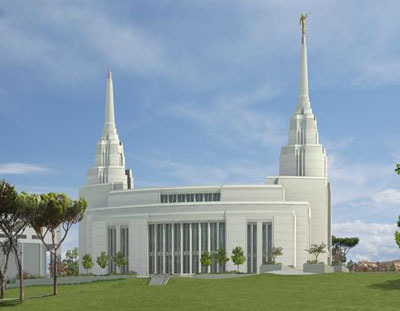 The open house and dedication dates for the Italy Rome Temple have been announced: Open House January 28 - February 16, 2019 Dedication March 10 -17, 2019. One definition of Historical Fiction is as follows: “Historical fiction presents a story set in the past, often during a significant time period. In historical fiction, the time period is an important part of the setting and often of the story itself. 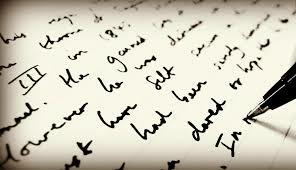 Historical fiction may include fictional characters, well-known historical figures or a mixture of the two.” In each book, whether or not it is a novel, a children’s book or a short story, there are elements of history inter-woven with that of fiction. New stories, new ideas and new places are all part of the creative process. This picture is of one of those places that could be the setting of a new story couched in historical facts and characters. 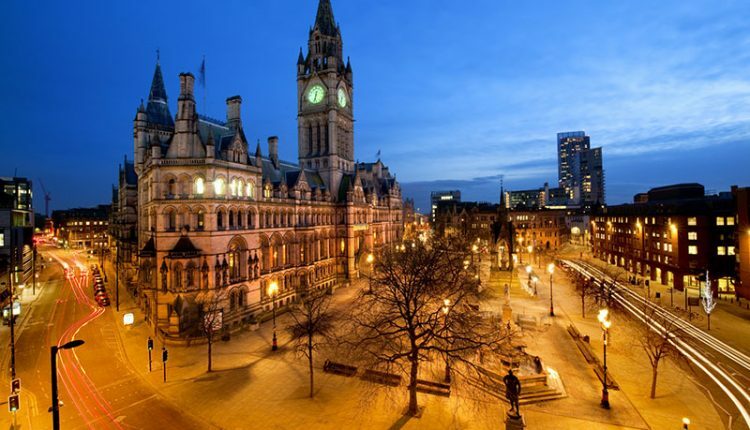 Can you guess where this might be? And if so, the period of time such a story might take place? If you wish, you can send me an email with your guess and I’ll let you know if you guessed right.